US food group Pinnacle Foods has forecast another double-digit rise in profits this year after reporting a 70% jump for 2013. Pinnacle, the owner of brands including Armour canned meats and Vlasic pickles, said its "long-term growth algorithm" plus the benefit of its acquisition of Wish-Bone dressings from Unilever would boost its bottom line. Including the expense of an incentive plan, Pinnacle has forecast diluted earnings per share $1.70 to $1.75, representing a double-digit increase on the $1.52 recorded for in 2013. Net earnings in the year to 29 December jumped 70.1% to $89.3m. EBIT was up 3.3% at $293m. Pinnacle top line dipped in 2013 as the company lapped a fiscal 2012 period that included 53 weeks. Net sales dropped 0.6% to $2.46bn. Excluding the 53rd week, net sales were up 0.6%, reflecting a 1.6 point benefit from the Wish-Bone acquisition, partially offset by lower volume/mix of 0.9 points on the base business, largely due to the planned exit of "low-margin, unbranded businesses" in Pinnacle's speciality foods division. Unfavorable foreign currency translation also hit sales by 0.1 points. CEO Bob Gamgort called 2013 "an outstanding first year as a public company". He added: "Our ability to outpace the performance of our composite categories, combined with strong productivity and product mix, enabled us to deliver financial results that exceeded our long-term growth targets. In addition, our acquisition of the Wish-Bone business in the fourth quarter provides us with an important catalyst for growth in 2014 and beyond." 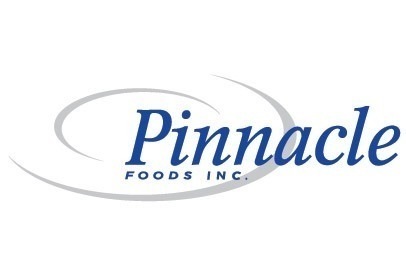 Janney Montgomery Scott analyst Jonathan Feeney said Pinnacle's shares were "slightly undervalued for earnings growth that is likely to outpace the group given the strong net productivity& innovation mix". However, he added: "The real upside case at today’s valuation has to come from acquisitions, which are likely in the near-term." 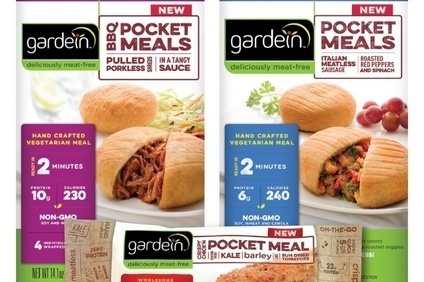 Reports in the US last week said Pinnacle was among the companies Unilever had approached to discuss the sale of the consumer goods giant's Ragu cooking sauces business.